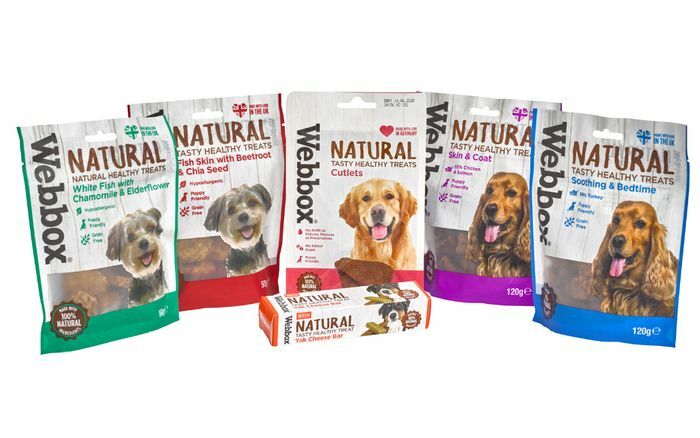 Webbox are giving away free products to the first 100 people that request a tasty treat for their pooch. Just ordered,thanks for sharing. My dogs will be pleased. Done thank you, hopefully it arrives and my Rottweiler enjoys it. Thank you for sharing this, hoping to be one of the lucky ones to get one for my dog to try.